When salesman Travis Victor Alexander hooked up with his girlfriend Jodi Ann Arias, little did he know that she was going to brutally murder him in his own apartment. Jodi killed Travis on the 4th of June, 2008 and she was sentenced to a natural life in state prison on the 13th of April, 2015. Jodi claimed in court that Travis would often beat her up and she killed him in self-defense. However, not many people believe that to be the reason, since Travis sustained multiple knife wounds and even a gunshot wound to the head. 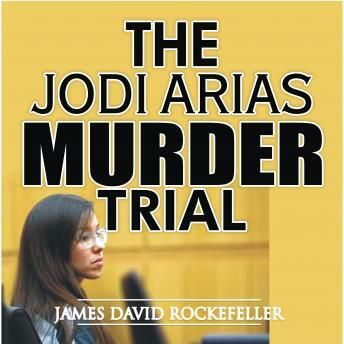 The Jodi Arias trial received widespread attention throughout the United States and here, where we will see who Travis and Jodi were, how Jodi killed him, how she was caught, and what happened during the court trial.